Cat Smith is a voice actress living in Northern California. 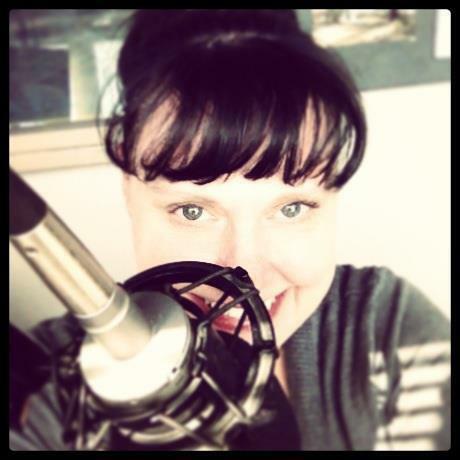 She has been at Sun FM for nearly a decade, having been a part of several different shows. Currently she is really enjoying producing and hosting Hollywood & West Napa. It is great to be able to chat with so many interesting people whose work she really admires. Some of Cat’s on camera work can be found via the Geek Girl Project. Also she has recently returned to the stage after a very long hiatus. Check the Playbill when nearby, and maybe you’ll be lucky enough to catch Cat in the act… pun intended!